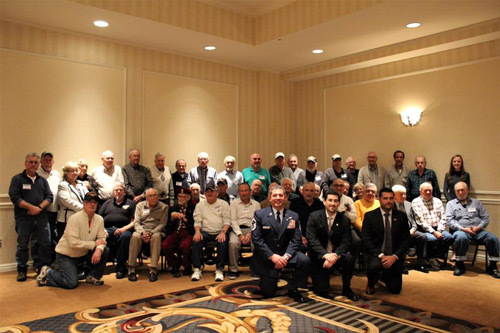 Last Friday, I held my fourth annual Veterans Recognition Luncheon at the Hilton Garden Inn in Southpointe. This is one of my favorite events. Devlin Robinson of Bridgeville gave a wonderful keynote speech. We cannot thank the members of our military enough for their service. 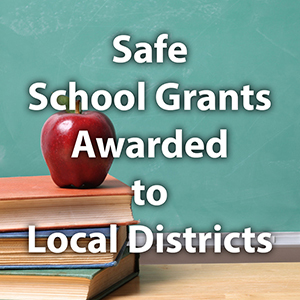 As the House Republican appointee to the School Safety and Security Committee, I joined my fellow committee members this week in voting to disperse $25,000 to every school district that applied for the School Safety and Security Grant Program. All school districts within the 46th Legislative District applied for the program and will receive the money. The grants are part of a new $60 million block grant program for safety and security enhancements that was included in the 2018-19 state budget.